Setting up discounts is a routine affair for eCommerce sites during every holiday season. And, offering a great holiday sale is one of the sure-shot ways to acquire new customers to your WooCommerce store. Once Black Friday and Cyber Monday are out of the way, you are probably preparing yourself with some innovative strategies for Christmas sales. However, setting up discounts the right way is an ongoing challenge for store owners, as there are several considerations including profitability. In this article, we will discuss a few of our WooCommerce discount plugins that will help you supercharge this holiday season sales. 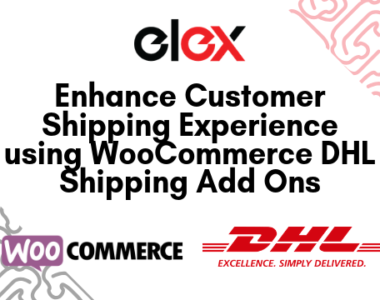 This is one of the best options to configure discounts and price adjustments at multiple levels on your WooCommerce store. With the help of this plugin, you can set up discounts at individual product level, as well as category levels. If you are looking to enhance bulk purchases on your store, you can set up discounts at the cart level as well. In addition, the plugin facilitates combination discount rules as well, where you can effectively execute some cross selling strategies. Discounts can be set up in three ways using this plugin – a flat rate, a percentage value, or a fixed price for the products. The plugin offers a range of options to help you with personalized offers as well. This way, you will be able to reward your loyal customers in a more informed manner. Based on the purchase history of a customer, you can set up exclusive offers for individual customers using this plugin. 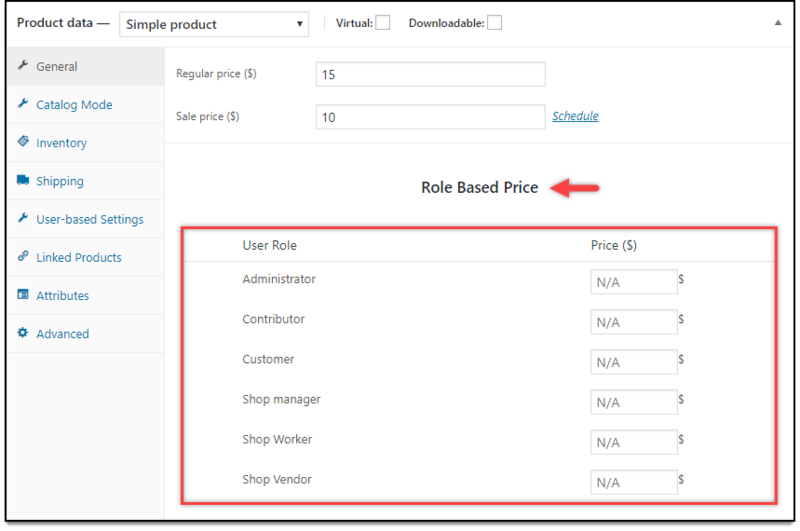 Similarly, if you want to create a price adjustment for a customer segment using WooCommerce user roles, that is easy too using this plugin. You will be able to set up Buy One Get One (BOGO) offers too, using this plugin. The free product will be added to the customer’s cart automatically. If you have a discount strategy in your mind, and wondering if it can be executed with this plugin, don’t hesitate to contact our support team. To understand the functionalities of the plugin, you can also try the live demo. If your pricing and discount strategies are revolving around WooCommerce user roles, this is the best plugin you can get. You can configure different prices as well as discounts for your products based on the user role you set for a customer. This is especially useful for wholesale stores, where there are different pricing patterns to different customers based on some pre-defined terms. You will be able to set individual product prices for all your products (including variable products) based on user roles. That means, if you have a variable product with multiple variations, you can set an individual price for each of the variations. The plugin also allows you to make price adjustments (flat rate or percentage value) for individual product or category levels based on price adjustments. If you are looking to set up a discount for holidays, you can achieve that easily. There are several scenarios where you want to convert your site into catalog mode, where the eCommerce capability is disabled. For example, you can provide a link to contact you in the place of Add to Cart button. This too can be easily achieved this plugin, as you can remove or customize Add to Cart button on your site. You will be also able to hide product prices as well as disable access to Cart and Checkout pages. During holiday season, a simple way to set up discounts would be to add sale price to all your products or a set of products. This might be easy if you have only a handful of products. But how will you manage this if you have close to 10000 products on your site? ELEX Bulk Edit Plugin will come to your rescue here, as you can easily manage to edit the sale price field with a flat rate or percentage based discount. Moreover, you can set the sale price based on the existing regular prices as well. For example, you can set up a 10% discount rate to all your products with the help of this plugin. And if you want to set the discount only for a particular category, you can filter out products from that category and apply the discounts. 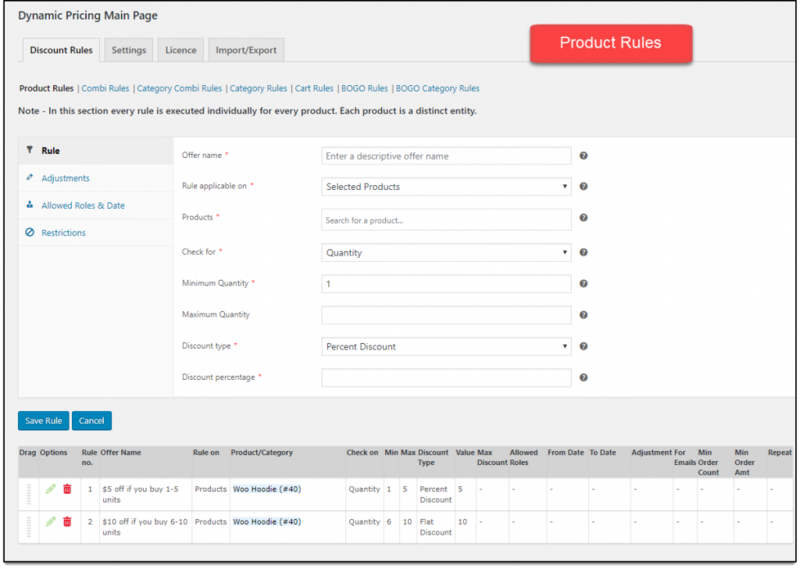 The plugin offers more filtering options such as product name, price, attribute values and more. Apart from price adjustments, you can use this plugin to bulk edit other aspects of your WooCommerce products as well. 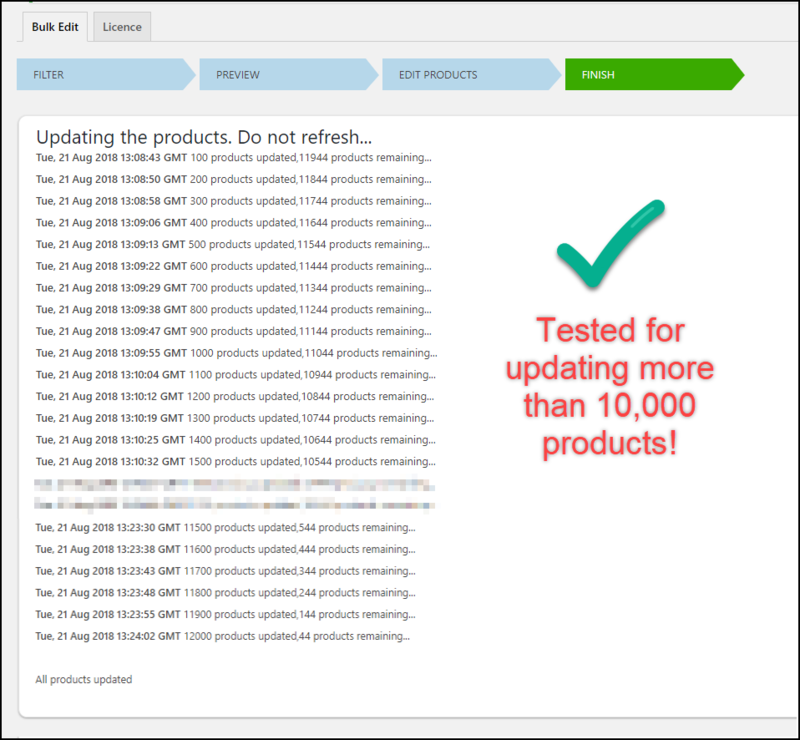 The Undo feature might prove to be quite handy, as you are dealing with a large number of products, and an error can become quite time consuming. Check documentation for more information on setting up. Content Creator at ELEX; Writing on WordPress and WooCommerce with an unflinching focus, and trying to woo the unyielding Google bots.